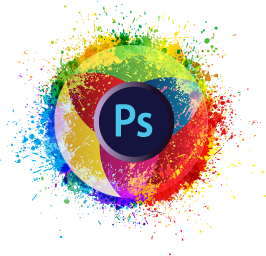 Are you looking to master the pixel editing power of Adobe Photoshop? 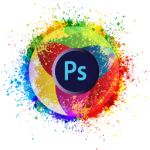 With our online Adobe Photoshop course we have hours of video tutorials to build your knowledge up to an advanced level slowly and surely at your own pace... There is also an advanced video tutorial section that is constantly updated to make sure you are fully up to date with any new advances within the software. 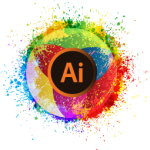 For a one off fee you will not only learn the software from the very beginning but also have a constant resource to keep developing your knowledge. With our online InDesign video course you will learn how to master the full power of this industry standard page layout programme, in no time you will be creating stunning newsletters, brochures and posters. It doesnt stop there though, after you have grasped the fundamentals we then move you on to learning all the fantastic interactive elements that you can add to your PDFs for online use. 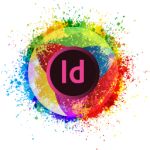 Are you looking to learn Photoshop, Illustrator and InDesign? Then why not sign up for our 'Access all areas' membership, you will get access to all three courses along with the hours of advanced video tutorials. 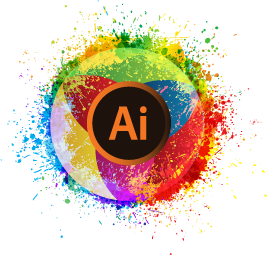 Within no time you will see how efficiently the software works together to create amazing graphics for both web and print use.